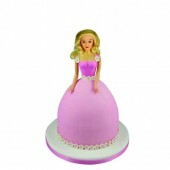 PME blonde doll pick perfect to finish off any Barbie or princess shaped doll cake. 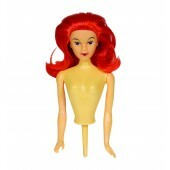 This easy to..
PME red doll pick perfect to finish off any Barbie or princess shaped doll cake. 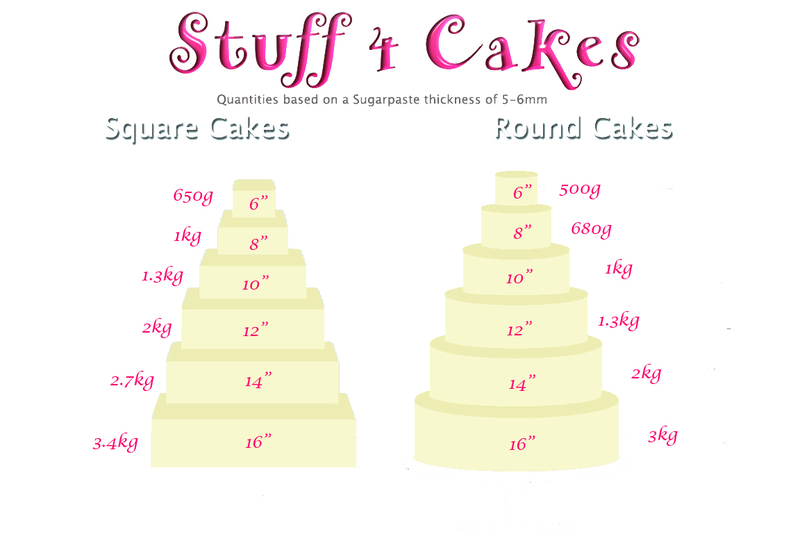 This easy to in..
PME brunette doll pick perfect to finish off any Barbie or princess shaped doll cake. This easy ..
PME black doll pick perfect to finish off any Barbie or princess shaped doll cake. This easy to ..
Wilton Teen Doll Pick - Blonde Perfect to finish off any Barbie or princess shaped doll cake. 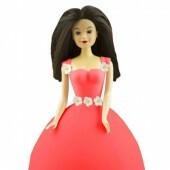 ..
Wilton Teen Doll Pick - Brunette Perfect to finish off any Barbie or princess shaped doll cake. 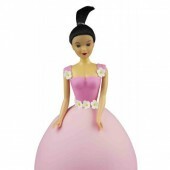 ..
Wilton Teen Doll Pick - Ethnic Perfect to finish off any Barbie or princess shaped doll cake. ..